Blessed with tons of culture and creativity, Manchester and Salford are bursting with contemporary art galleries and spaces. Here are my top 6 to visit in 2018! Situated on The Quays, a short walk from our MediaCityUK campus, The Lowry is a registered charity presenting contemporary art of all types. It is known for its wide variety of theatre, opera, musicals, dance, comedy and visual arts as well as networking events to connect the artist community. Ziferblat is a space to study, have group meetings, meet with friends or simply grab a coffee. With its artwork and cultured styling, this café is a perfect place for anyone creating or creative. Not to mention ALL refreshments, including 43 kinds of tea and Ziferblat’s own coffee are all FREE! The café works on the principle that you are charged for your time, rather than refreshments. Ziferblat charge 8p per minute you spend there, and if you stay longer than 4 hours (deadline week), the rest of the time you spend is free! Students also qualify for a 25% discount. Ziferblat also have newspapers, board games and record players for anyone whose eyes aren’t glued to Instagram – and for those that are, this is the perfect place for artsy post opportunities. 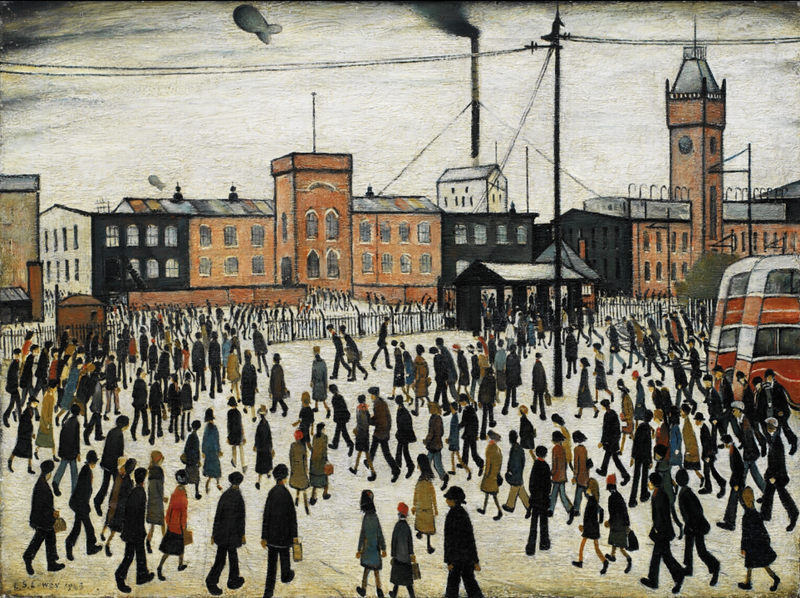 Situated in the heart of Manchester city centre, Manchester Art Gallery mixes history with contemporary fine art to bring us the best exhibitions and collections. The gallery is also famous for its 19th century British paintings and Pre-Raphaelite works. This gallery is great for any art and design students as the variety of work on exhibition is of such a wide variety to suit any artistic style. From contemporary exhibitions programmes to international collections, The Whitworth gallery hosts a number of exhibition for all audiences. The gallery is situated within a park which is perfect for summer strolls too! CFCCA is located in Manchester’s Northern Quarter, exploring Chinese contemporary culture. They have hosted many first exhibitions of artists who have gone on to achieve international acclaim, boasting a thriving and exciting body of exhibitions, festivals and year-round events. 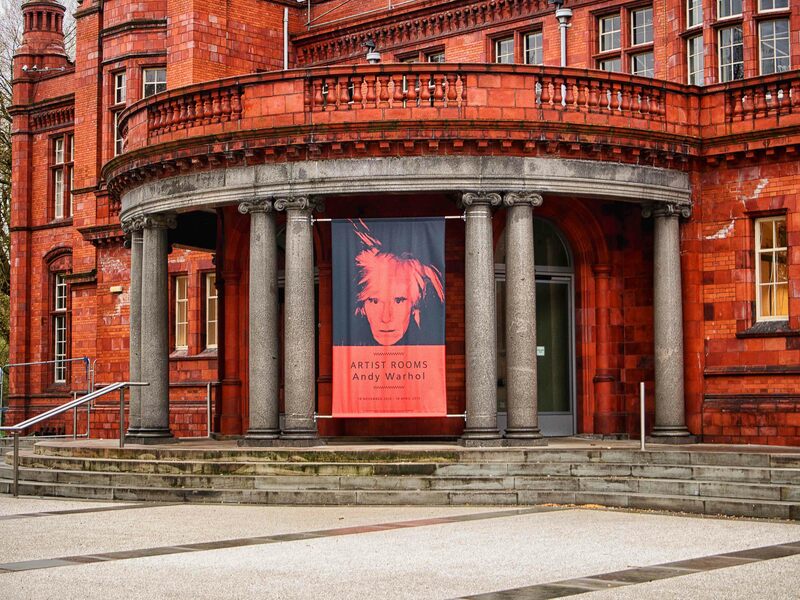 As a further reason to visit, did you know the University of Salford Art Collection work in partnership with CFCCA? 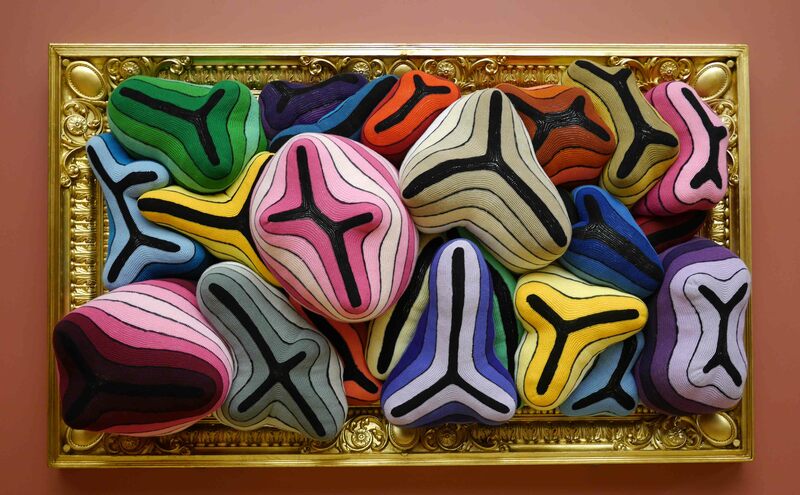 The relationship has resulted in the co-commissioning of several pieces, some of which have been acquired for the University’s permanent collection. Located in Manchester’s city centre, Castlefield Gallery is an art gallery and agency showcasing new and contemporary fine art while also running a scheme for career development for contemporary artists. Curated by Pavel Büchler and Mariana Serranová, this exhibition focuses on work that explores how instinct and imagination can inform perception and understanding, rather than cognition.